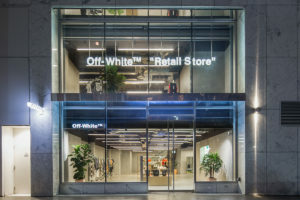 The new Off-White Vancouver store, now open to the public, spans 4,300 square feet over two floors inside the Carlyle building at the center of Vancouver’s luxury shopping district. The space is raw and stripped down to concrete seamed against black paint and touches of mint green. There are exposed ceiling elements and structural members alongside clear glass and unpolished clean concrete floors. 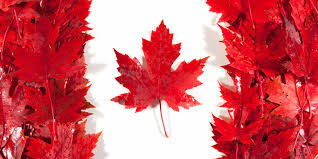 Cutler is the Architectural firm who has worked on the project. Cutler was created in 2010. Today the company is operated by our amazing team who assist our clients in exceeding their design and business objectives. 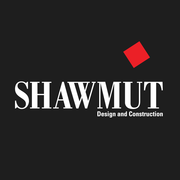 We are building a different design consulting firm. In 2018 we launched Cutler Architecture Ltd. to provide our clients with the full services of an Architect.